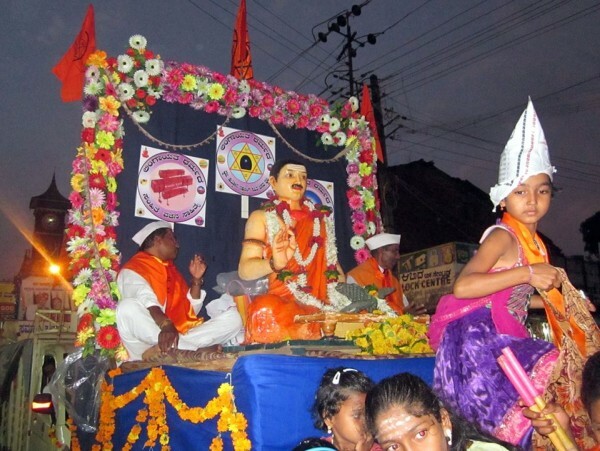 Basav Jayanti was celebrated in the city with great fervour. A grand procession was organised by the District administration on the occasion with the help of Kannada cultural department and Basveshwar Jayanti utsav Samiti. The procession passed through the city spreading the message of Basveshwar.